Contact us to learn how our consulting services have helped clients to generate billions in revenue. 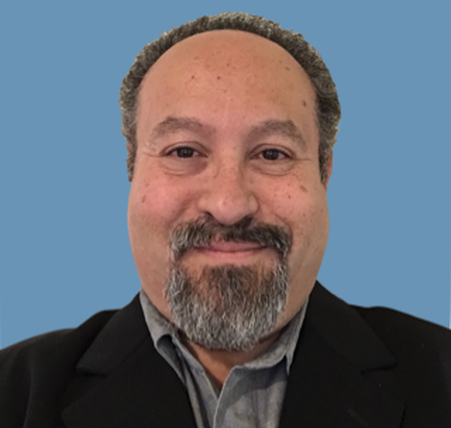 Omar Barraza, strategist at Network Storage Advisors, is a highly experienced marketing professional with a proven track-record of growing revenue by working directly with leaders at startups, small and medium businesses, and enterprise organizations. He has over 20 years of expertise as a full-time employee include launching products, marketing products and services, and growing revenue for technology-centric companies including Dot Hill Systems, Qlogic, HireRight, Astute Networks, and others. 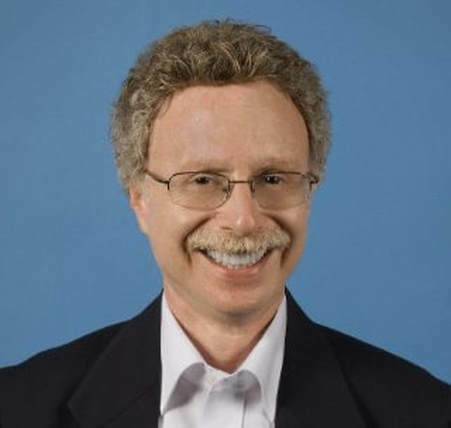 As an independent consultant, he has collaborated and supported dozens of the world's most innovative companies including Cubic Transportation Systems, EMC, Kaminario, IDC, NetApp, Pure Storage, Sanmina, and Violin Memory. Copyright © Network Storage Advisors, Inc.. All rights reserved. Trademarks are property of their respective owners.